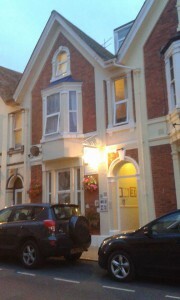 The Seaway is a friendly and relaxed guest house that is situated in the heart of Teignmouth. 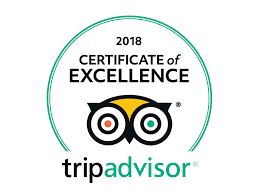 The guest house is a few yards from the main beach, the promenade, bowling green, tennis courts, main shopping area and the picturesque old fishing port. From our location, all amenities are just a short walk away. Barbara and John welcome you to their guest house. 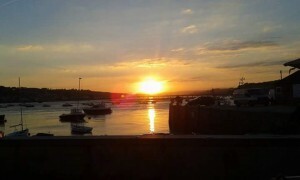 Working hard to provide a pleasant stay for you on your visit to Teignmouth Devon. The Seaway guest house has free WiFi and each room is equipped with tea & coffee making facilities, television and DVD player.